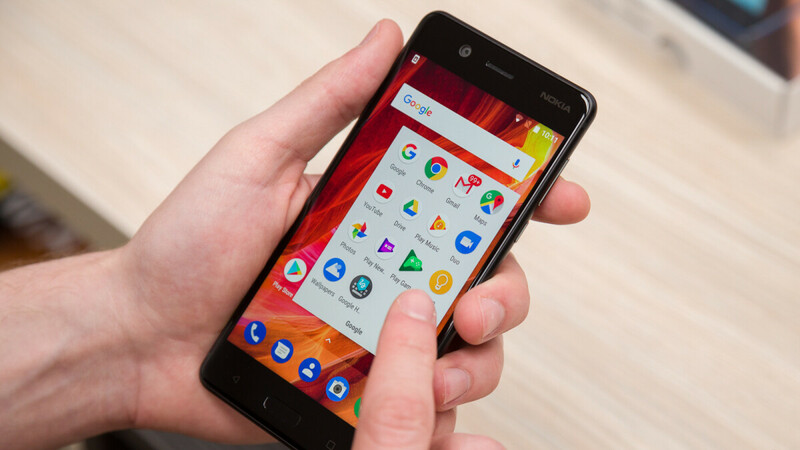 The Nokia 5 is... not a great phone, packing a modest Snapdragon 430 processor and 2GB RAM that felt somewhat underwhelming in our in-depth review back in 2017, no doubt getting worse with age. But you know what’s gotten significantly better in the less than two years since the affordable 5.2-incher was released? The software experience on the Nokia 5, which has been repeatedly refreshed with near-stock Android 8.0, 8.1, and now, 9.0 goodies. We’ve honestly lost count of all the Nokia-branded handsets already updated to stable Android Pie, but this latest OS build 9.0 rollout is especially notable given the phone’s advanced age and humble specifications. What’s even more impressive is that the Nokia 5 came before last year’s flood of Android One releases from the revived brand. Curiously enough, the newer and faster Nokia 5.1, which is a member of the Android One program, remains stuck on the platform’s Oreo flavor until sometime later this quarter. A complete roadmap recently revealed by HMD Global, the company behind this unlikely brand resurgence, also has the Nokia 3.1 Plus slated for a switch to Android 9.0 Pie in January (tick tock! ), while the Nokia 6, non-Plus 3.1, and Nokia 2.1 should make the jump from Oreo at some point during Q1. Back to the Nokia 5, it’s worth pointing out that this is one of the brand’s many devices unavailable in the US (at least officially), which might come as a disappointment for bargain hunters out there. At the right price, the modern software, premium aluminum unibody design, decent battery life, and convenient fingerprint scanner would have definitely outweighed the camera, storage, and processing speed compromises. HMD has been doing an amazing job at updating it's Nokia branded smartphones, even older ones like this one. Many OEM's, even most Android stalwarts, can learn from them regarding this. It's a foodstamp phone with basic specs, but it's not like Pie is that heavy of an update. But it's nice to know that Nokia is updating two year old phones while some are still not on Pie yet despite being Android One phones. The fact that it's a "foodstamp" phone with basic specs and two years old, and non-Android One at that, and still got updated to Pie, just goes to show you how good HMD has been with Android updates, and they should be applauded for it.